A principal is required to support the growth of a London office of a successful Australian firm. The client is a one of the larger Australian practices who already have a global footprint, and have secured projects across Europe. They value people, design, innovative solutions and diversity. Architects are encouraged to work across a range of specialist sectors encouraging new ideas and less about siloed teams. This role requires a director who wants to join a practice in its infancy based in London to develop a portfolio of work within commercial workplace, but not limited to this. The focus is thoughtful and considered narratives, bespoke and quality design. The role requires self-motivated, positive driven architects who are looking to support organic growth of a practice that already has connections in the UK/EU. You will need to be confident working with limited structure to widen the presence supporting the current director. You could be at an associate, associate director or director level providing insight to how the London market works. This is a rare and unique opportunity for architects who have an entrepreneurial flair and don’t feel ready to go-it alone. Bio: Hazel graduated with a First Class Hons in Textile Design from Trent. Her work was spotted at Islington Design fair and she then worked for a bespoke design studio in London before travelling the world. She moved into construction recruitment in the UAE after working with the likes of HOK, Peter Marino and Jestico & Whiles on stunning hotel schemes. Hazel then moved back to the UK to focus on architecture recruitment for the next four years and has spent the last two years turning a small start-up firm into a 1.2 million turnover business. She is very much a hands-on designer and recently designed and made a dress for Katy Perry. 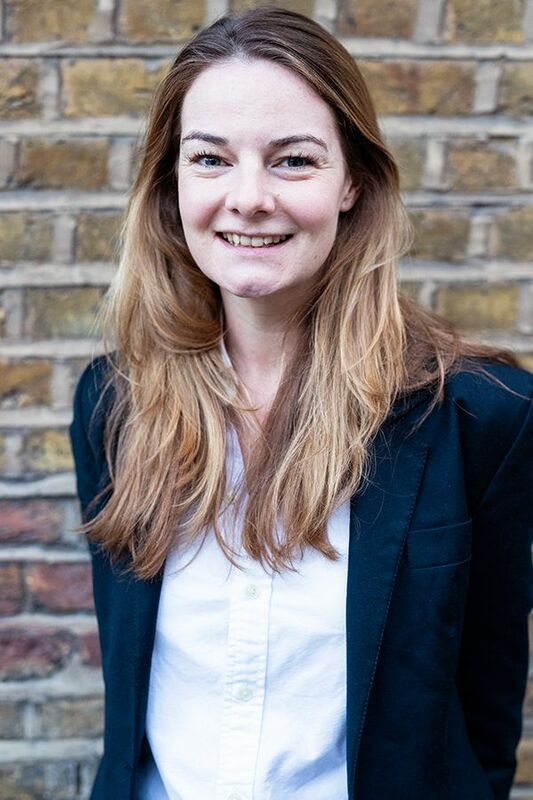 Hazel joined Bespoke Careers in March 2018 with the remit to expand our global offering with a focus on the EMEA region.